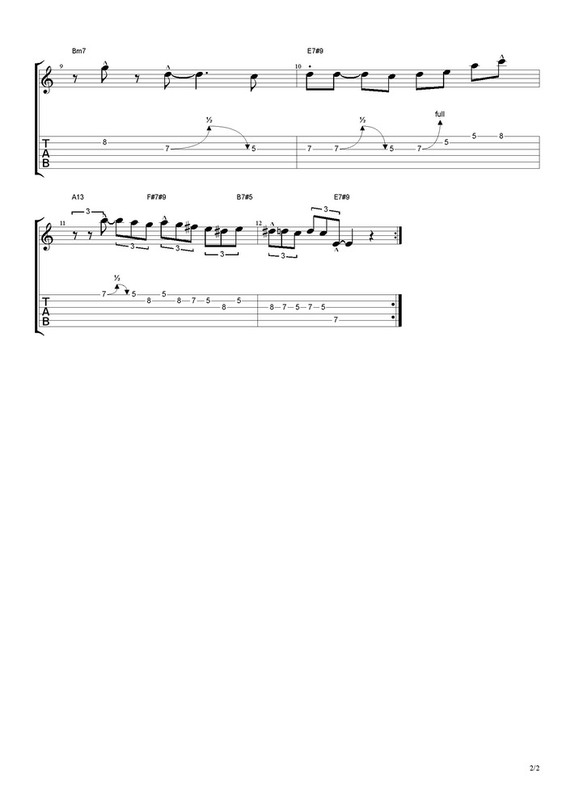 Hi, this is a blues that I recorded when testing iRig on the iPad. There are 2 clean parts, a comping part or rhythm part, a lead part, a walking bass line (midi) and a midi drum part (midi) using garage band. 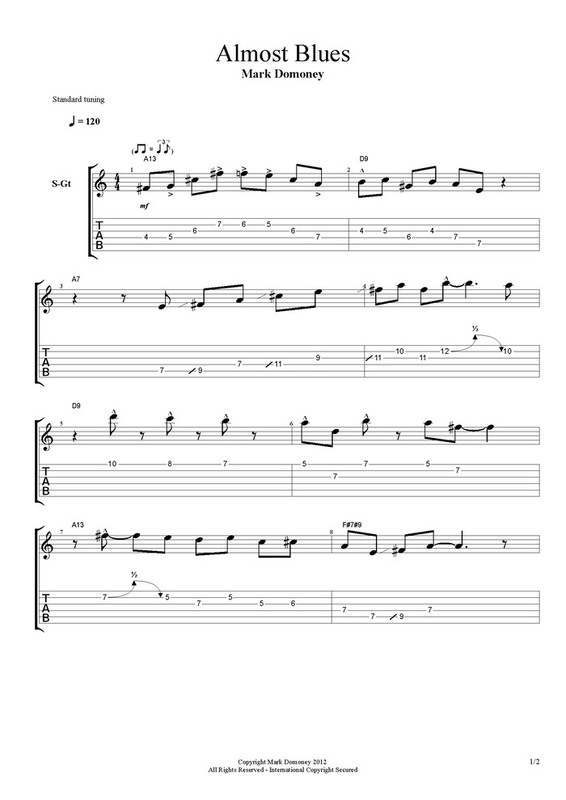 After transcribing it became a popular study with some of my students so I thought I would post it here along with the transcription (tabbed in Guitar Pro 6). 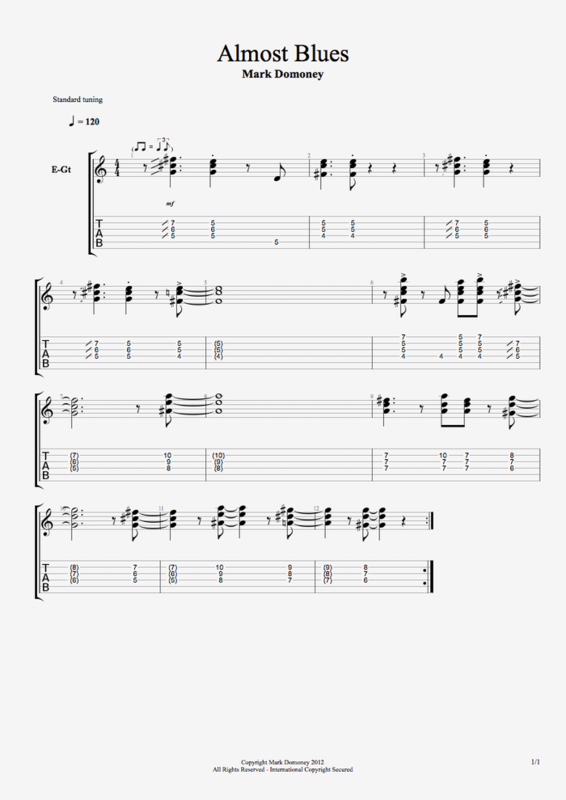 Below is the lead part and I have included the rhythm (comping) part for good measure.